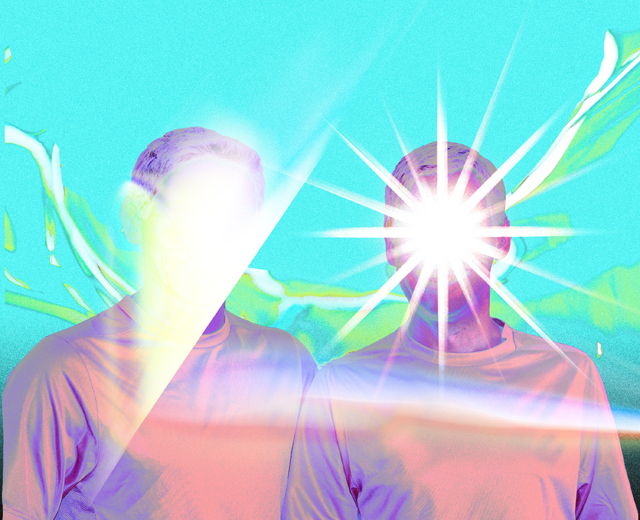 A cosmic disco duo that uses raw sound. A quartet instrumental band residing in Kyoto. Formed by bassist Tatsu Horikawa and drummer from Nabowa, Yuu Kawakami. Their style consisting of a fusion of vintage synth sound & mid-tempo, minimal disco beat and raw instrumentation that they perform have caught the attention of many. Released their debut album “wonder wanderer” in February 2014.